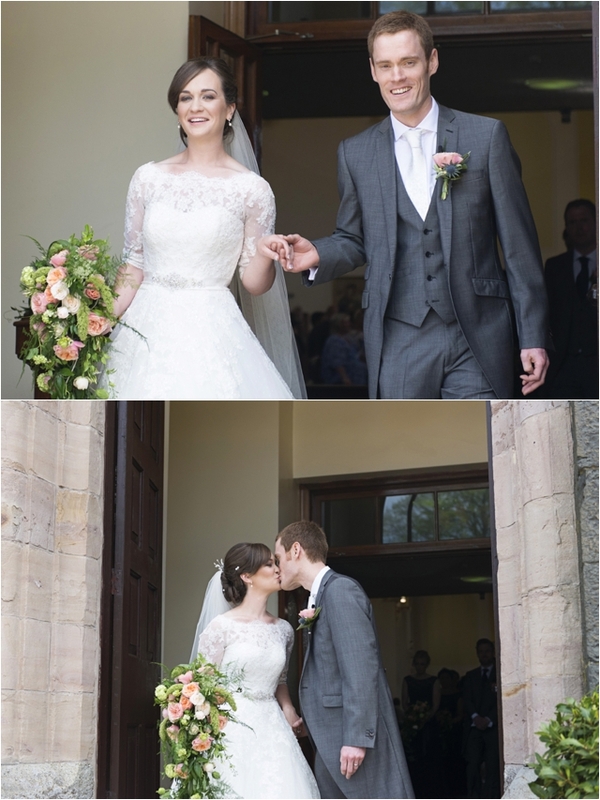 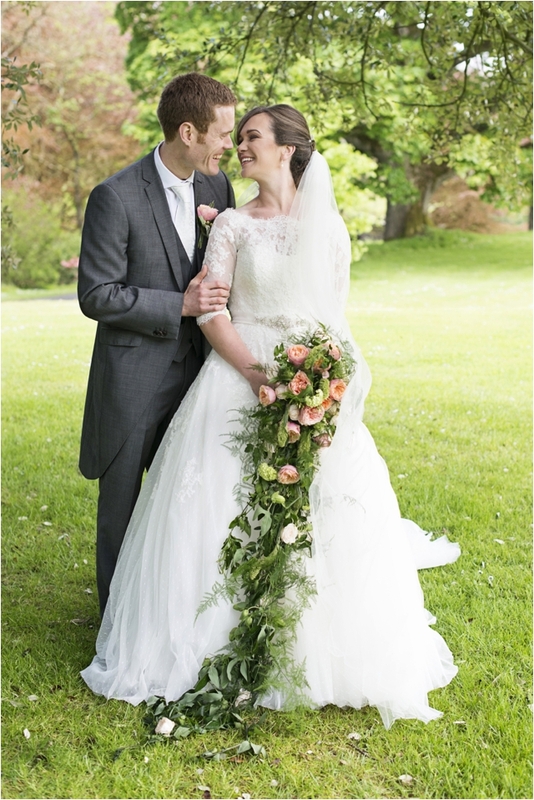 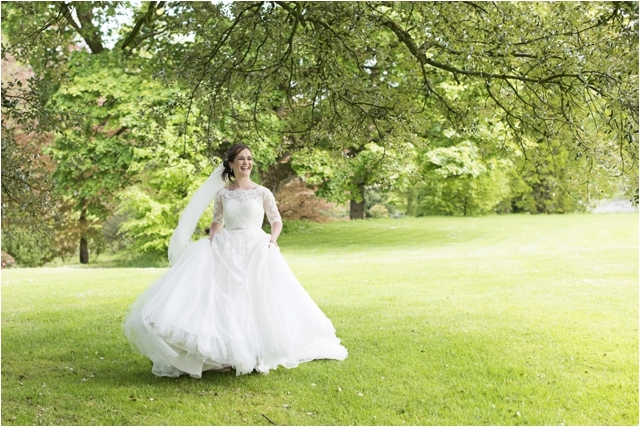 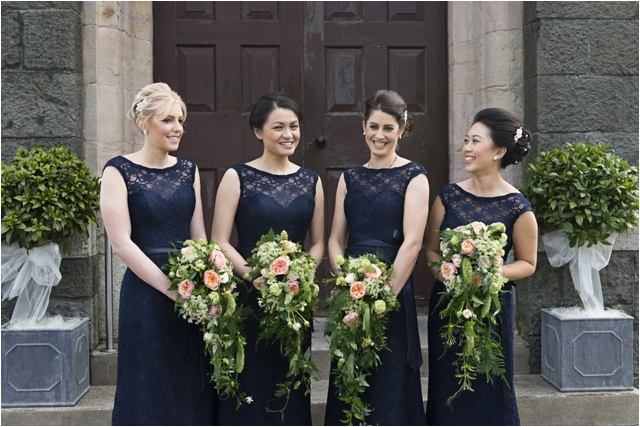 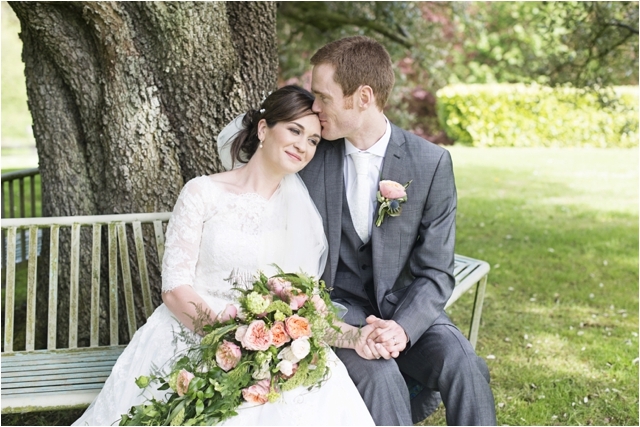 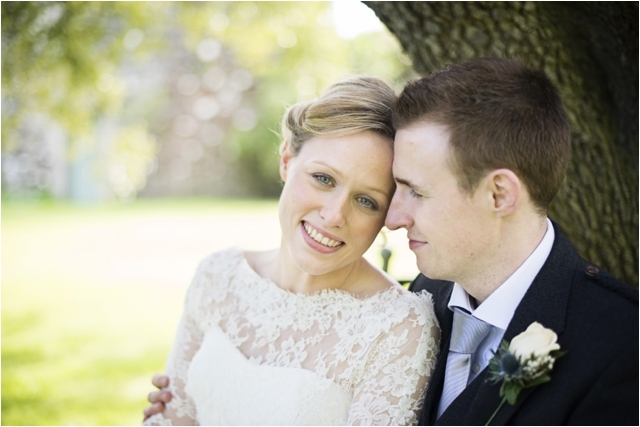 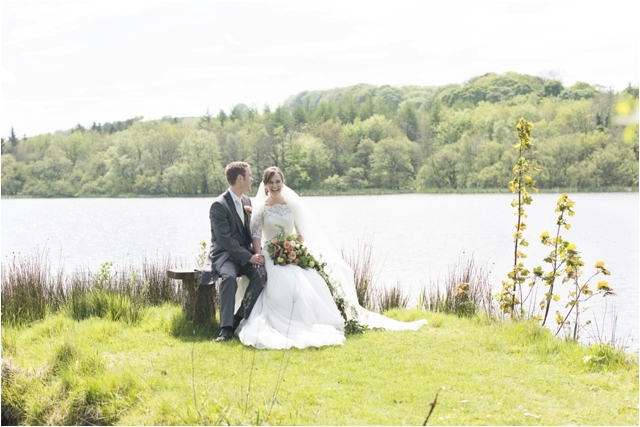 Here’s the beautiful Lissanoure Castle wedding of Sarah and Daf. 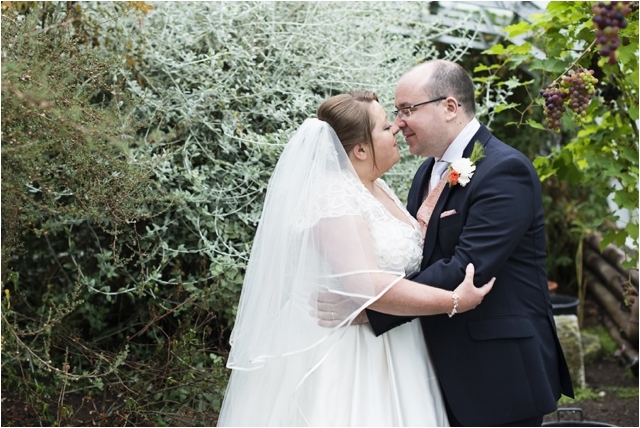 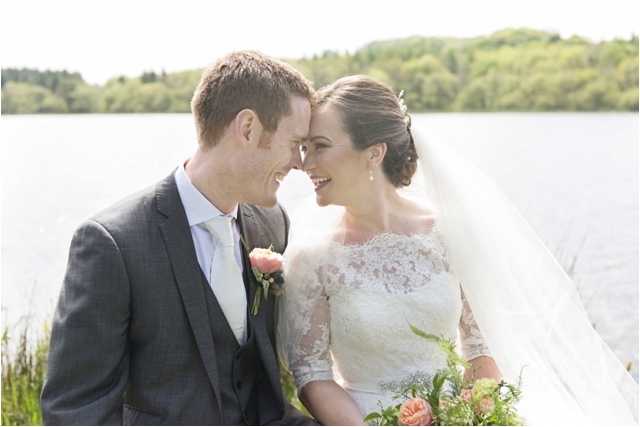 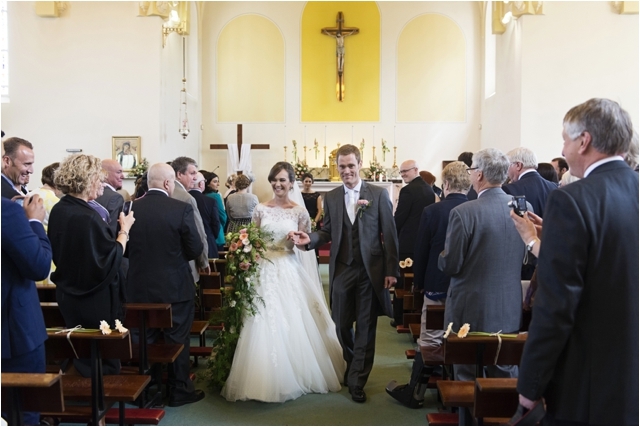 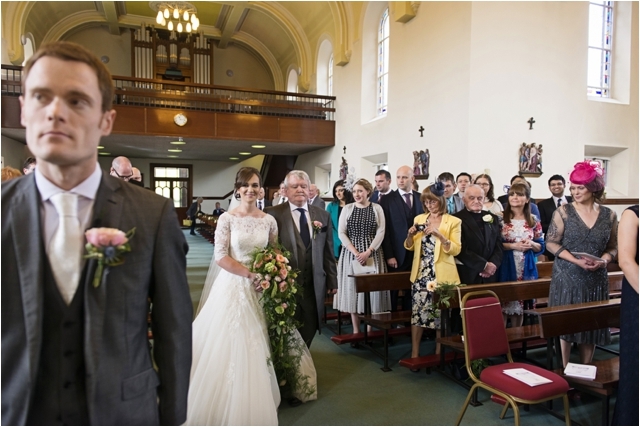 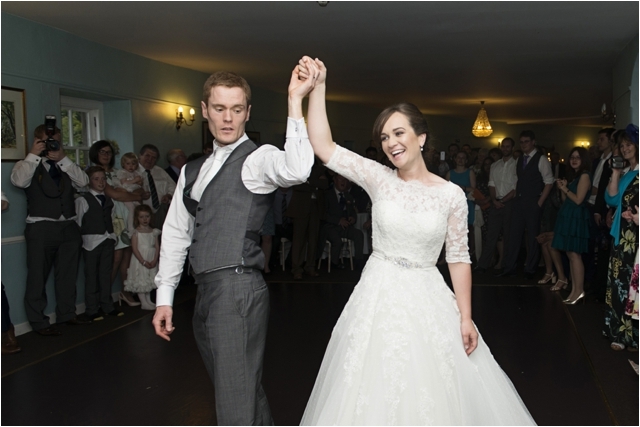 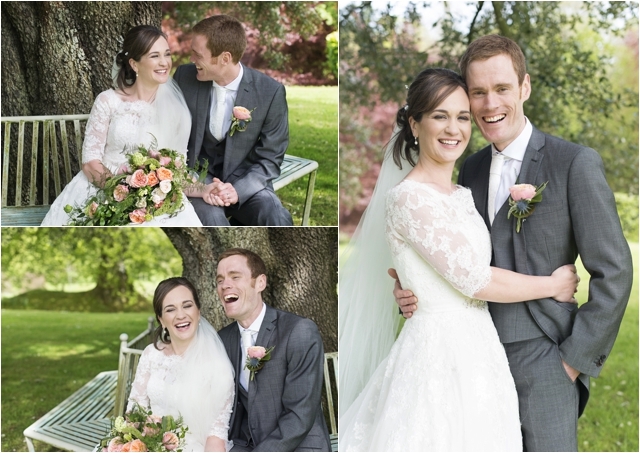 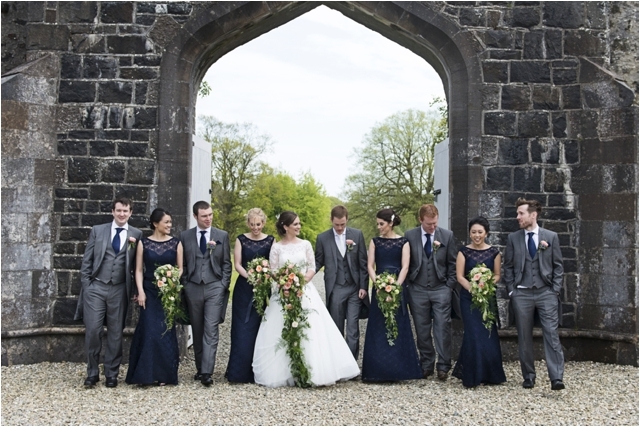 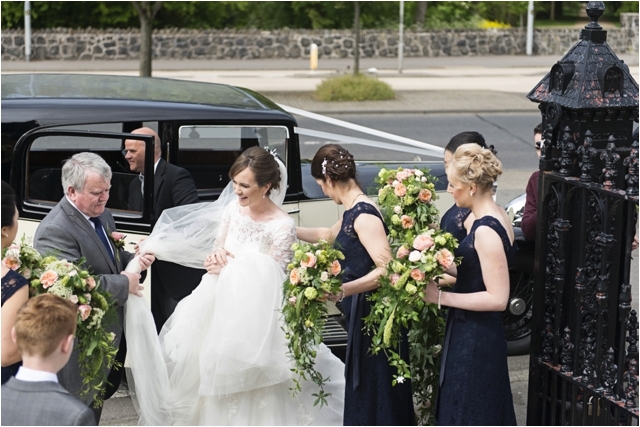 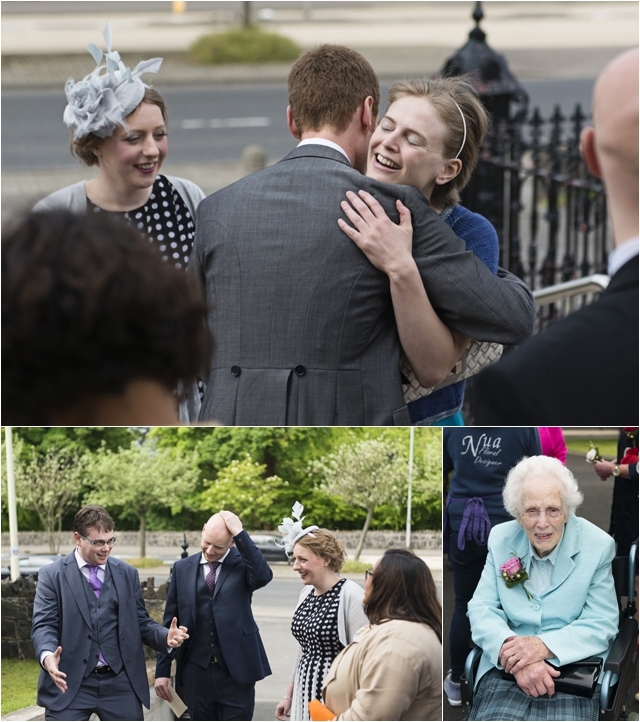 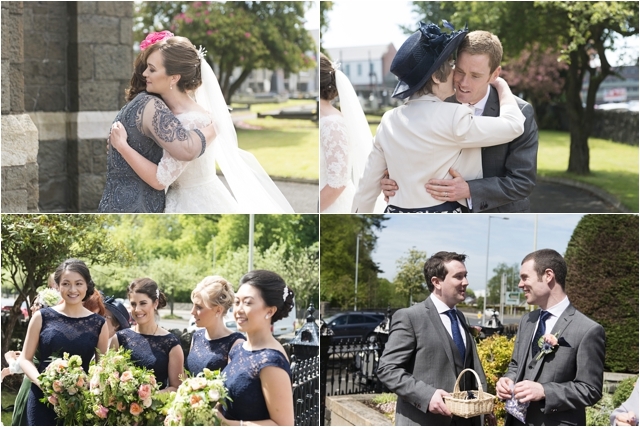 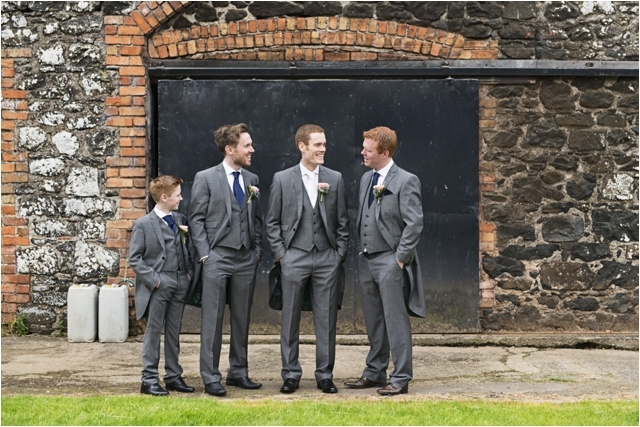 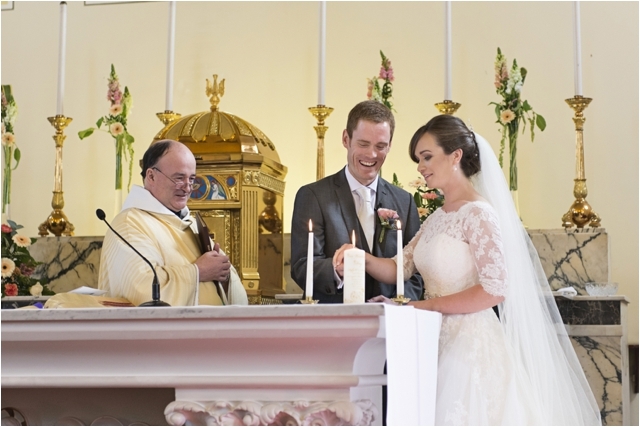 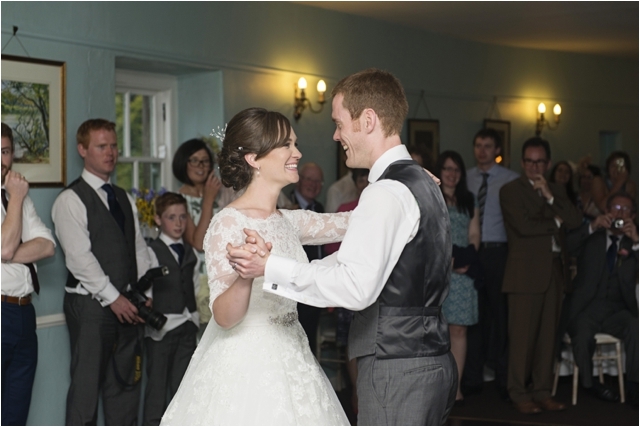 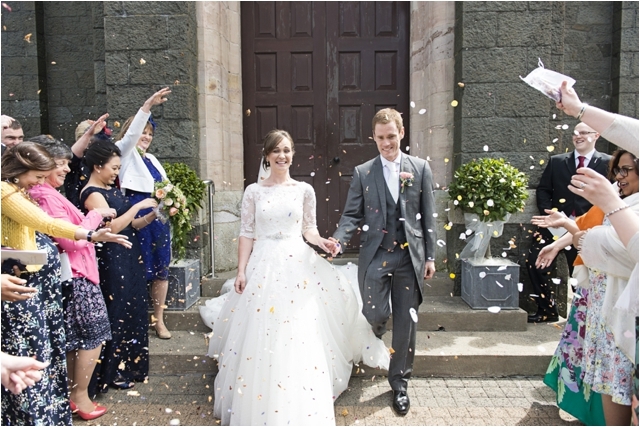 It was an Irish- Welsh wedding, with two families coming together to celebrate the happy occasion. 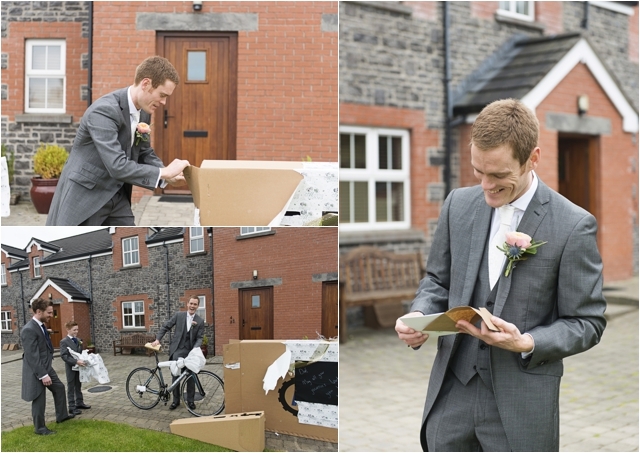 The gifts that the bride and groom gave each other were pretty amazing. 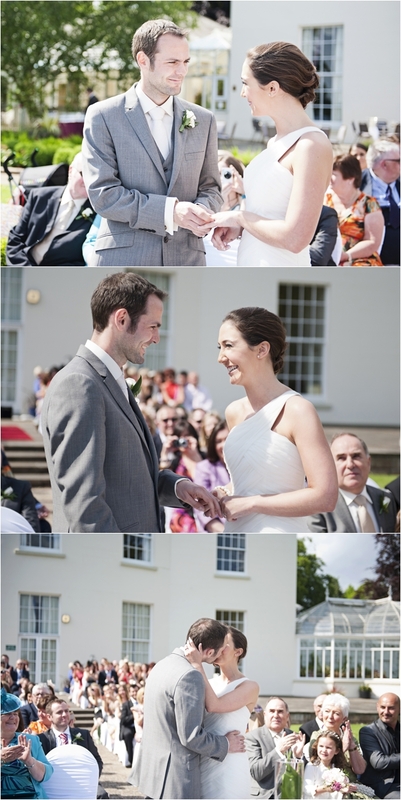 Daf gave Sarah a love spoon, which is a traditional Welsh craft, dating back to the seventeenth century. 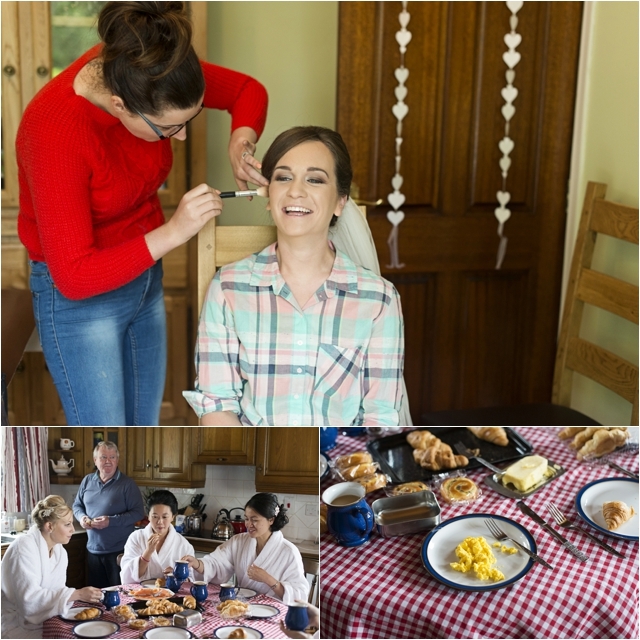 Apparently the love spoon was given to a young woman by her love, to show that the young man was capable of providing for her. 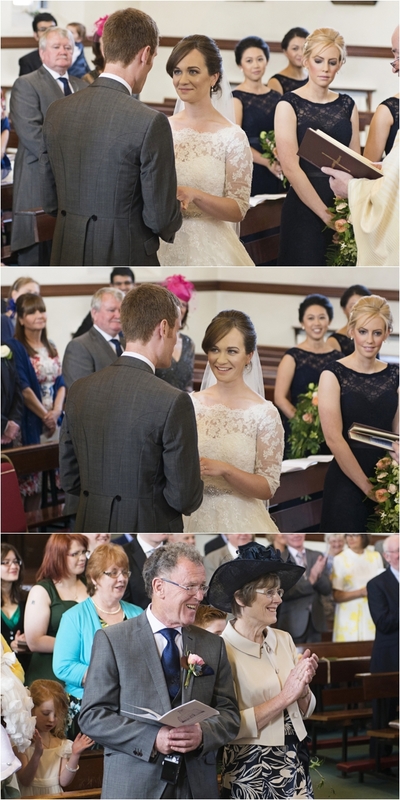 How very sweet! 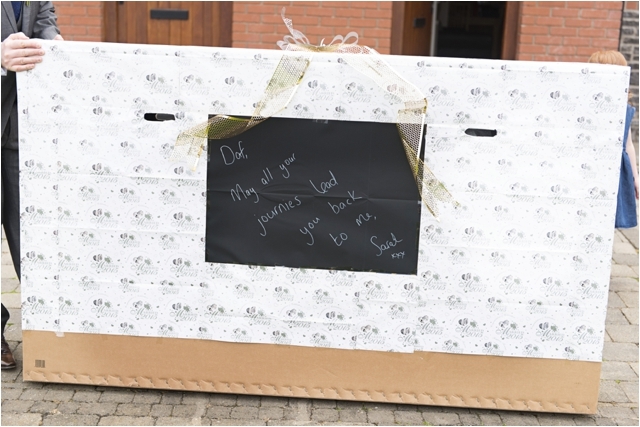 Sarah gave Daf a bike, which he was absolutely delighted with! 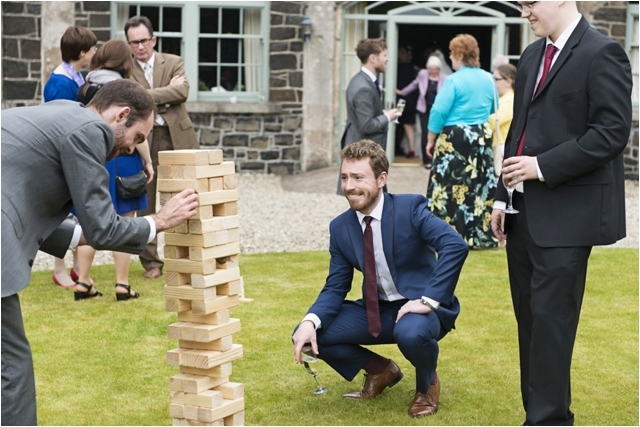 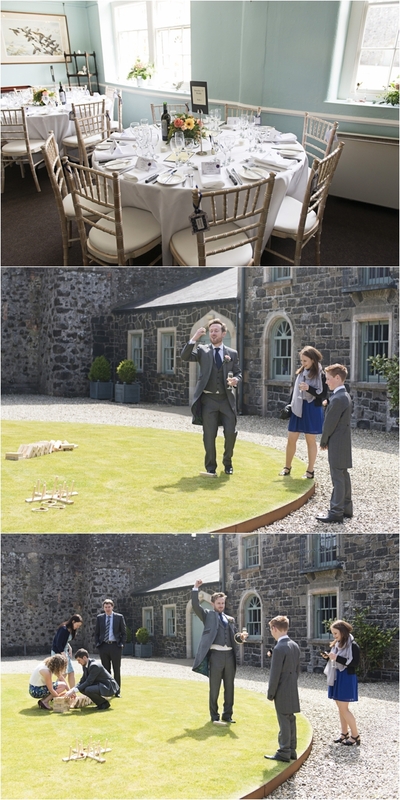 After the ceremony, we travelled to Lissanoure Castle, where guests mingled in the courtyard, playing classic games like giant jenga! 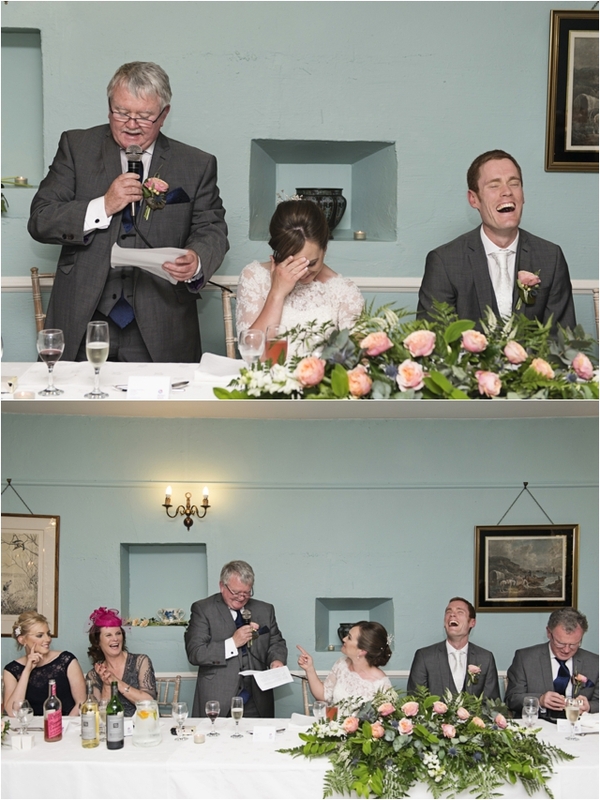 During the speeches, Sarah had final surprise for Daf, when she give a speech in Welsh! 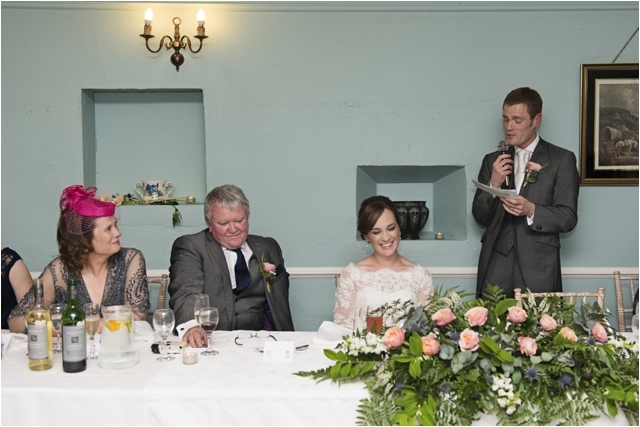 For months she had been secretly attending language lessons, and when she started speaking Welsh, the look on Daf’s face was priceless! 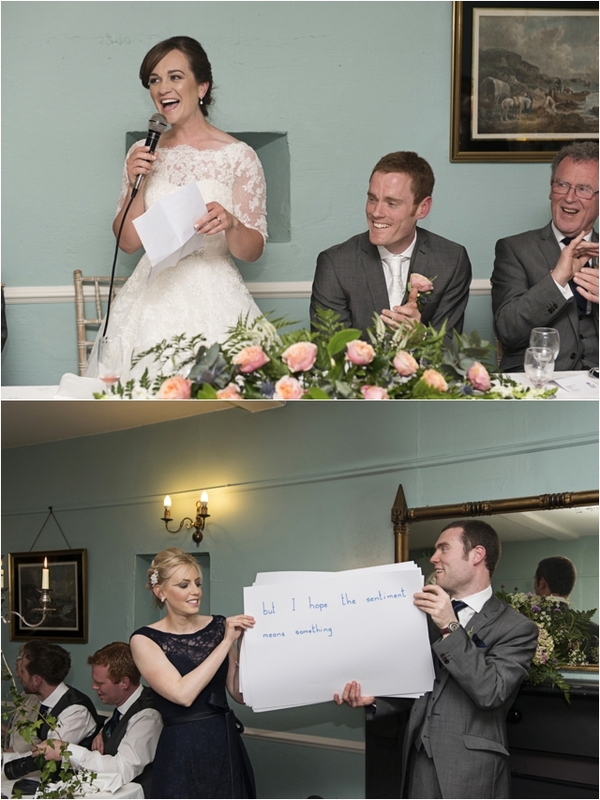 She’d helpfully provided subtitles for those of us who didn’t understand a word of Welsh!